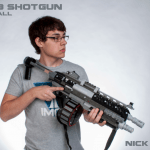 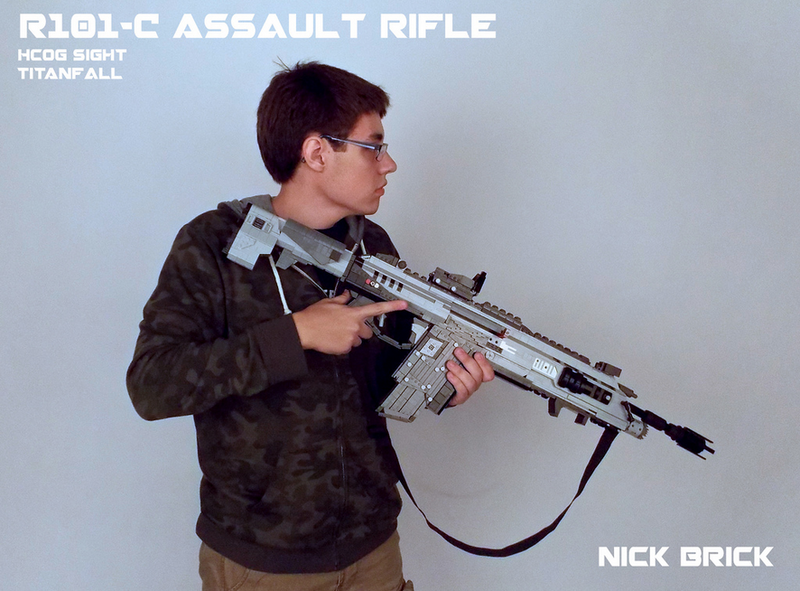 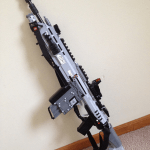 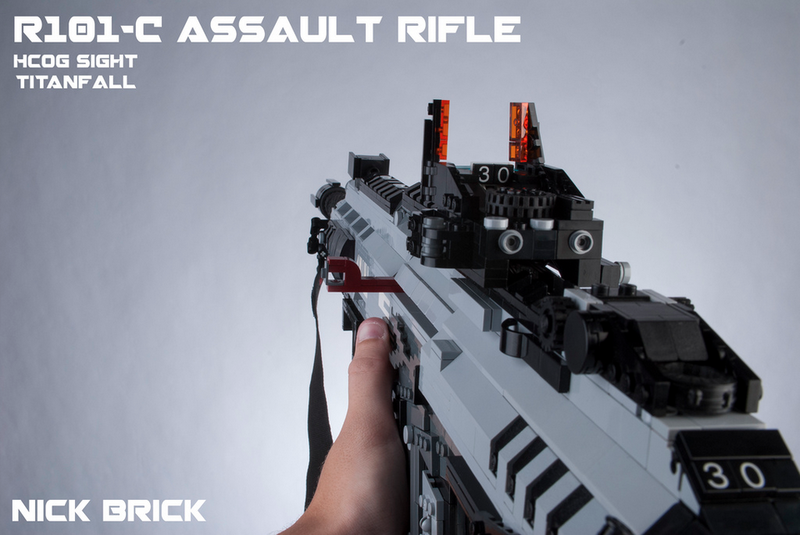 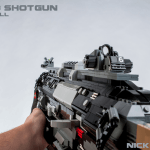 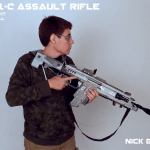 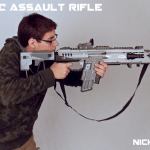 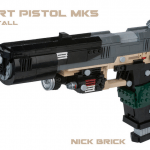 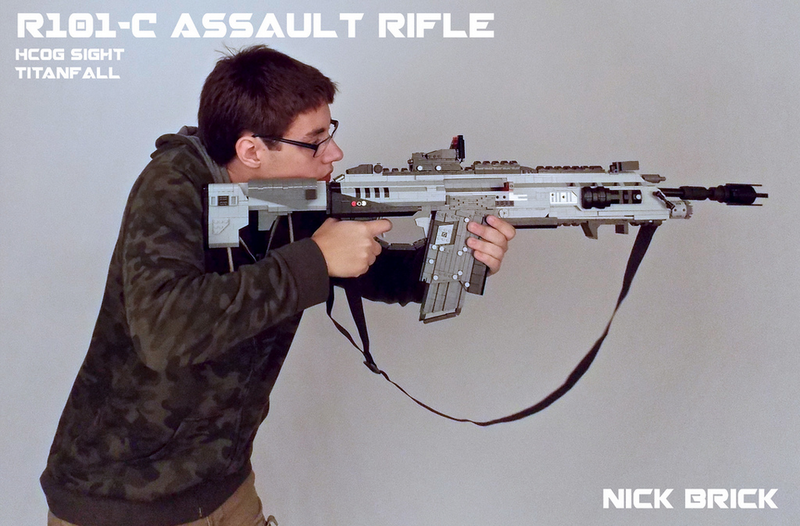 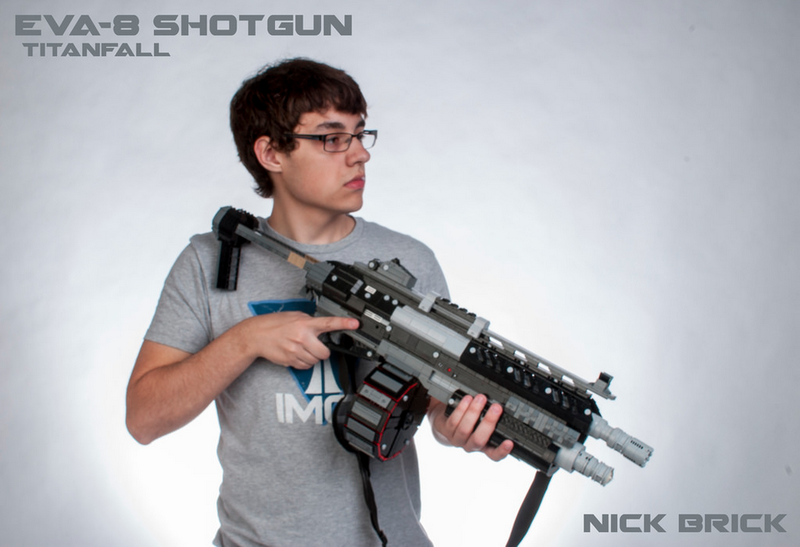 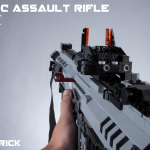 In these impressive Lego sets by Titanfall fan Nick “Brick”, he recreates some of the game’s most iconic weapons like the R101-C Assault Rifle, Smart Pistol MK5, and Eva-8 Shotgun. 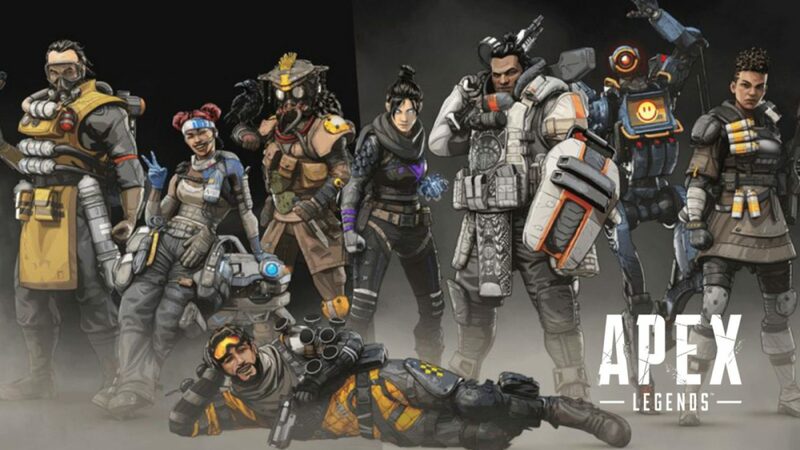 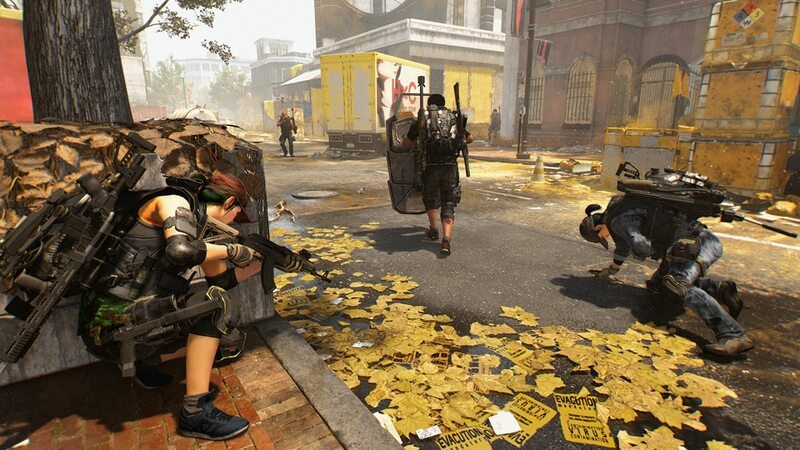 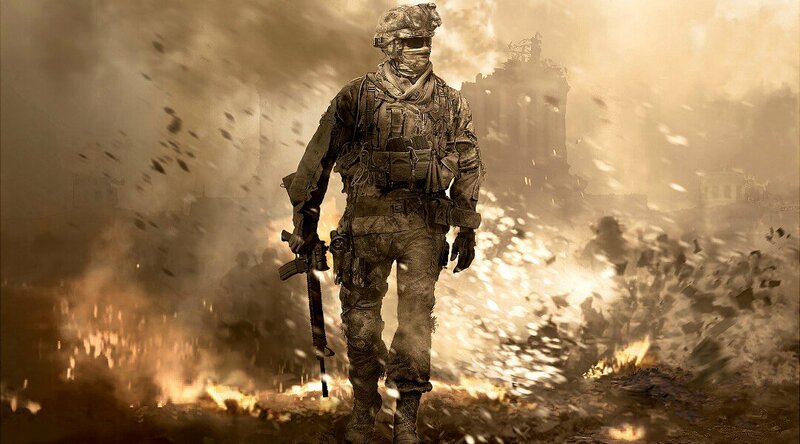 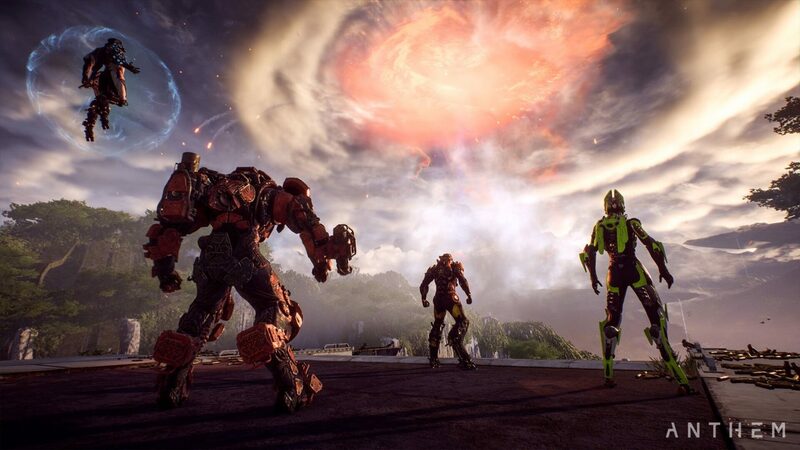 They’re sure to do anyone on Respawn Entertainment’s design and modelling team proud, as they look just like the real deal. 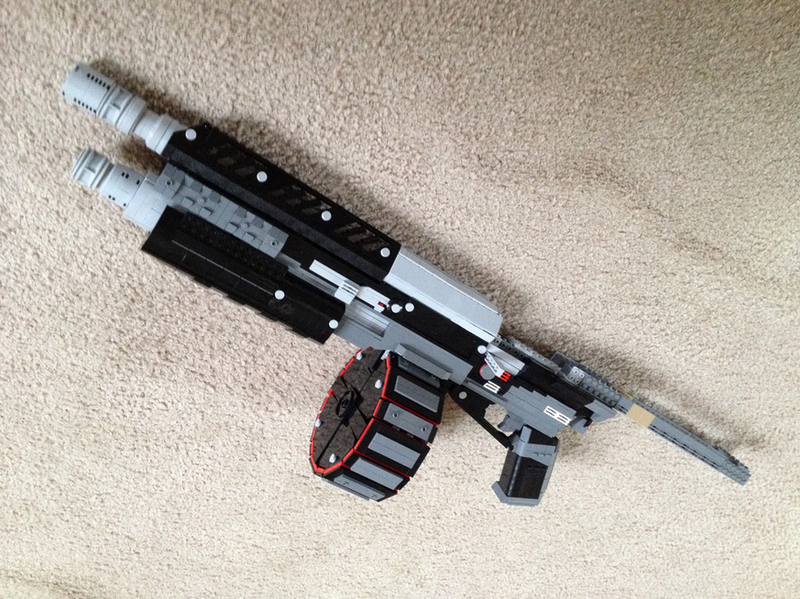 They’re all proper dimensions as well, though his latest work, the Eva-8 Shotgun, isn’t quite complete just yet. 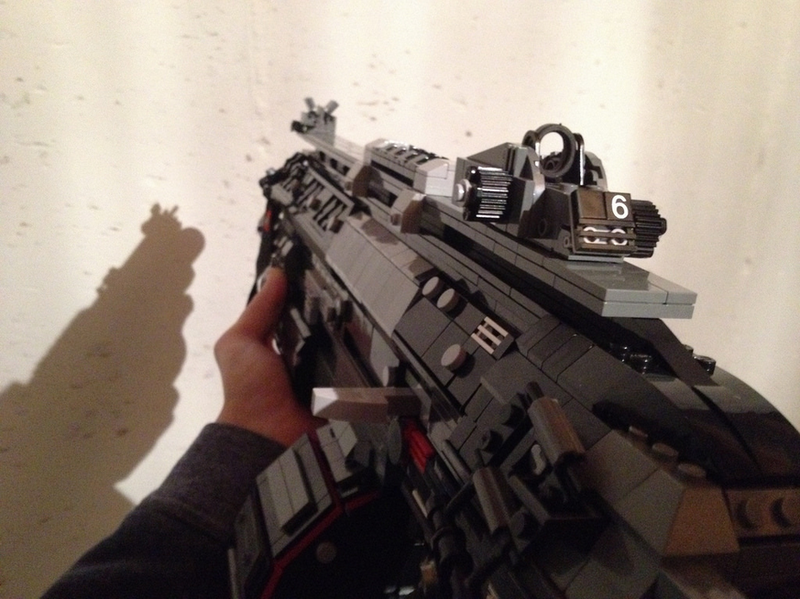 Still, it sure looks pretty sweet from the first person perspective. 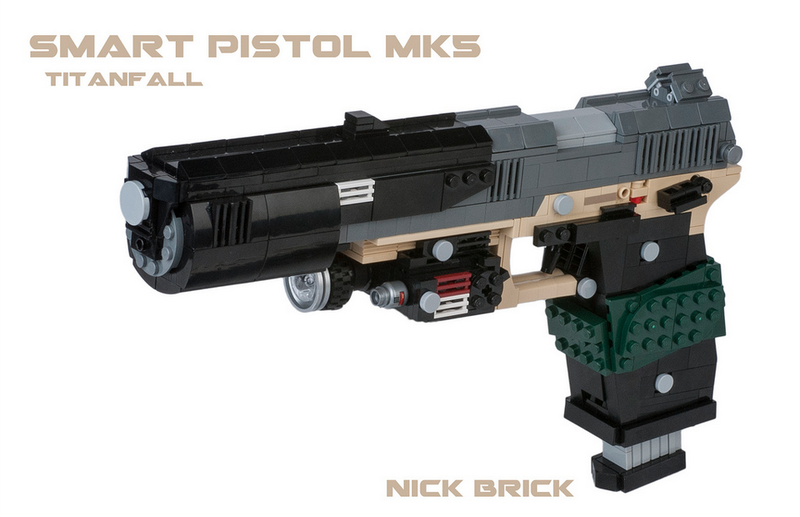 To stay up-to-date with Brick’s amazing work, be sure to follow his Flickr. 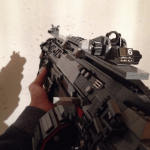 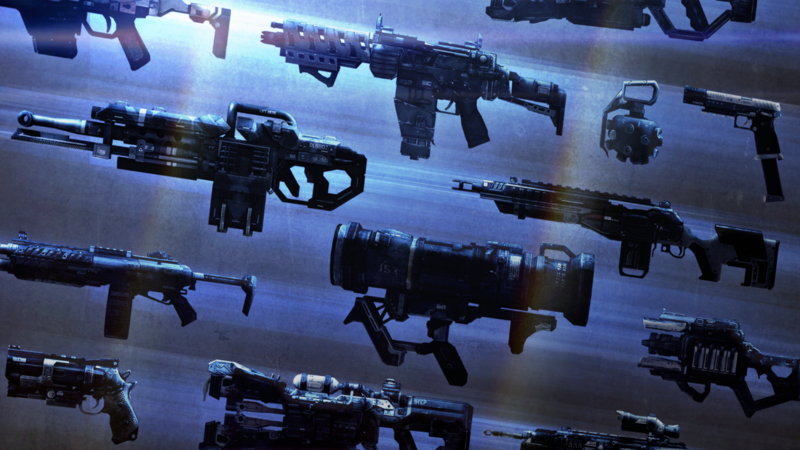 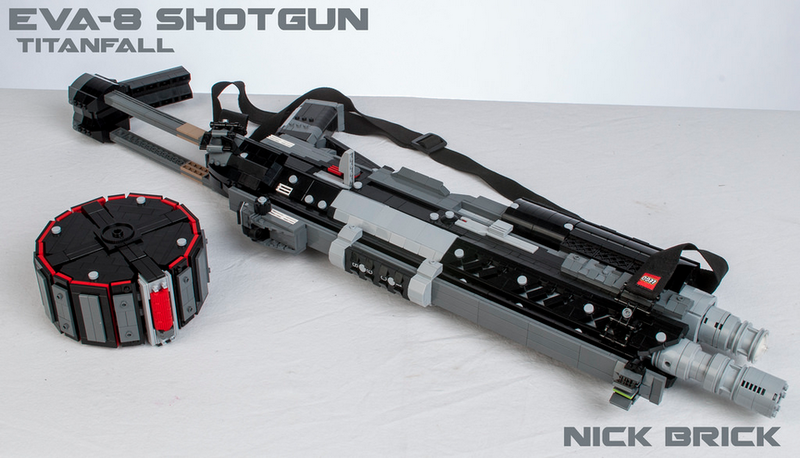 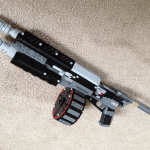 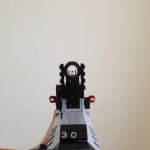 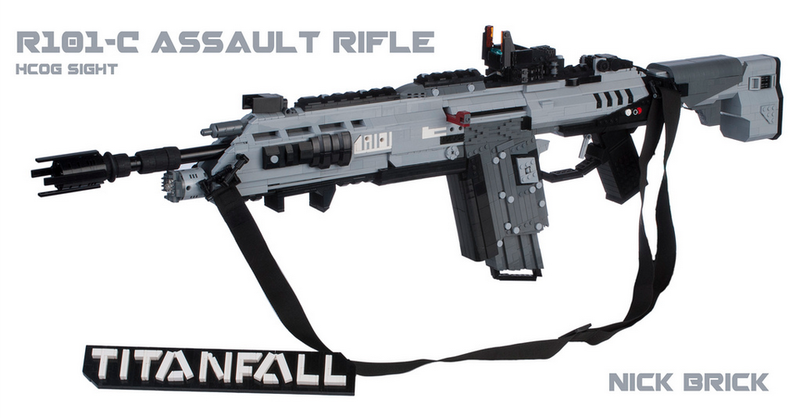 You’ll find some neat Lego weapon recreations from other games like Halo, Destiny, and Call of Duty. 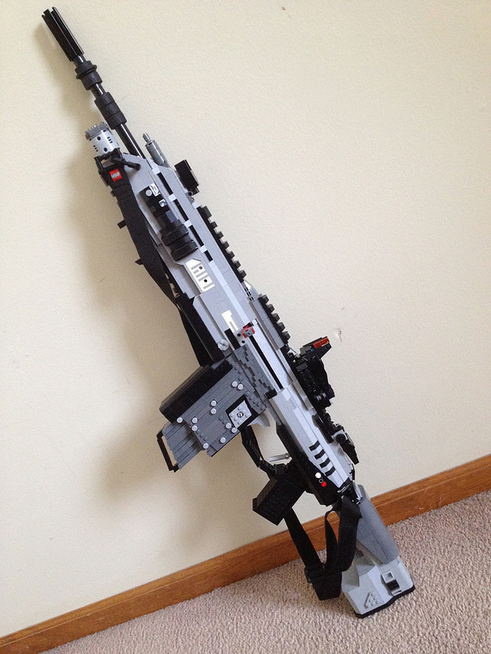 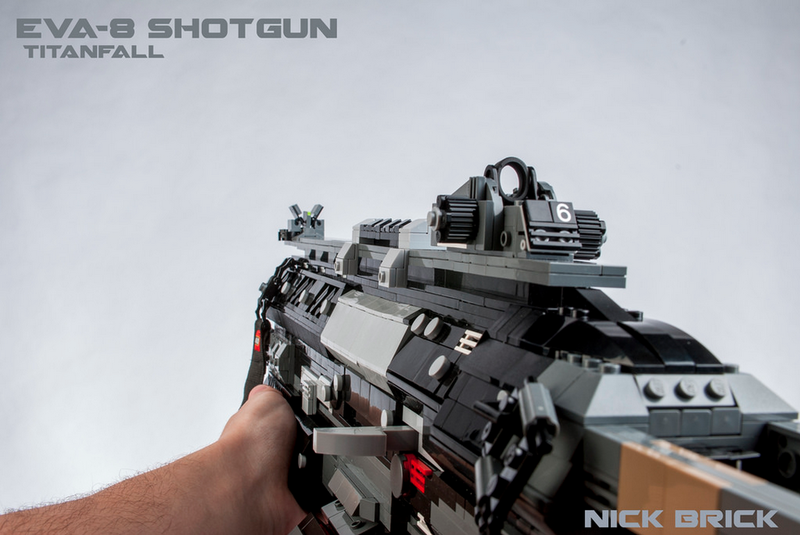 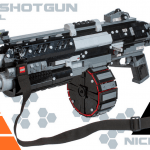 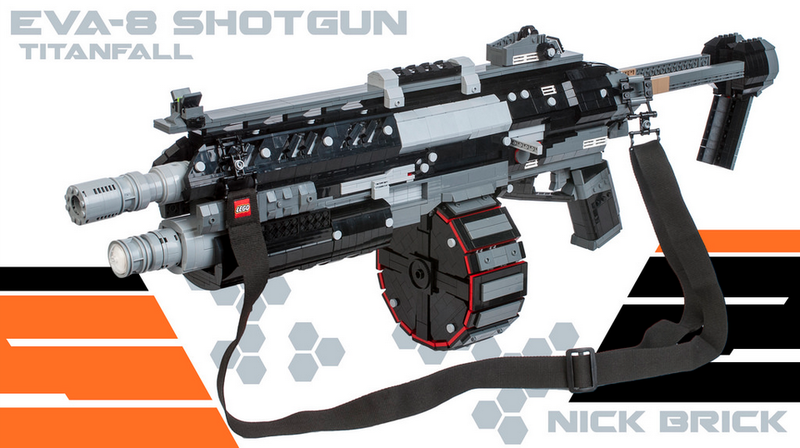 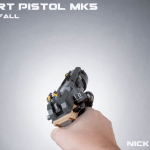 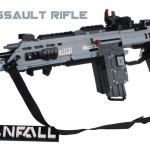 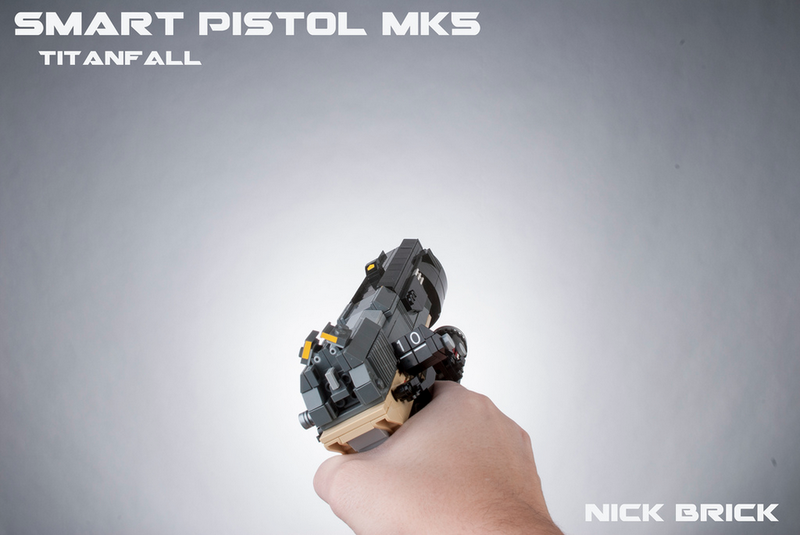 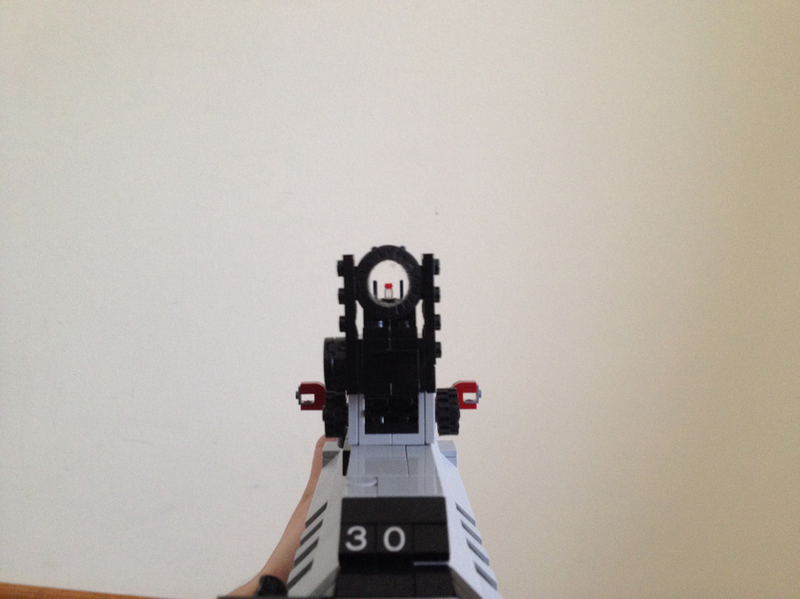 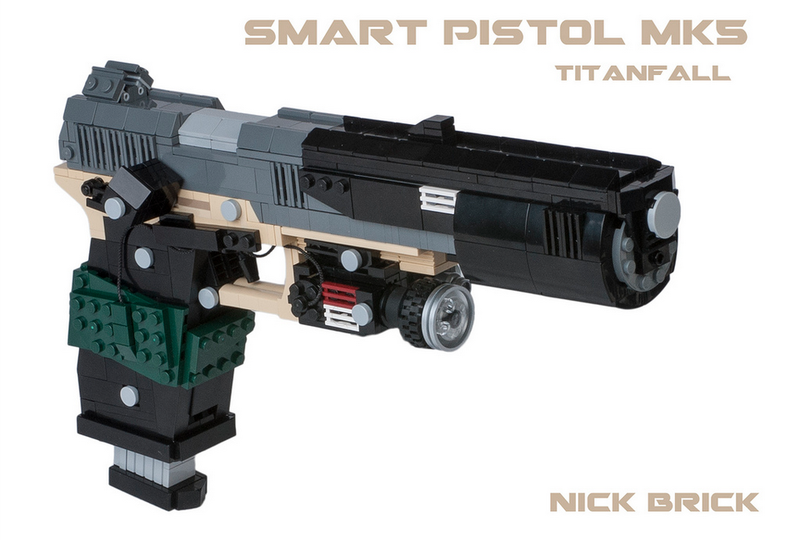 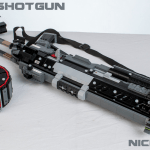 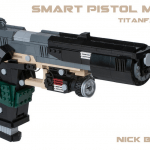 What other Titanfall weapons would you like to see recreated in Lego?